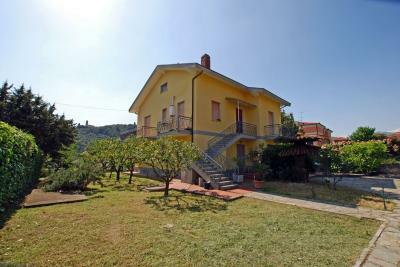 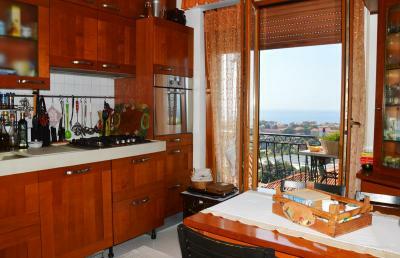 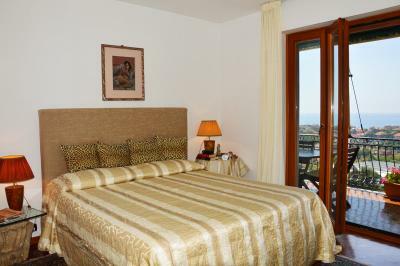 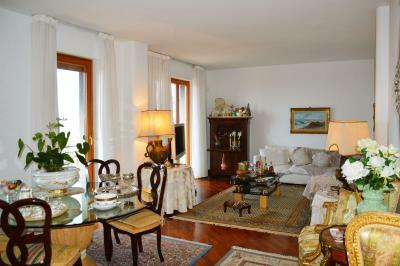 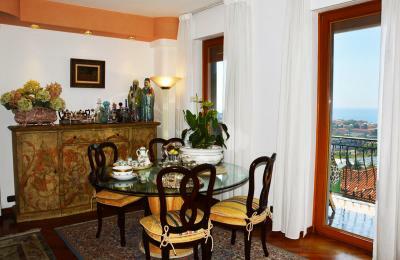 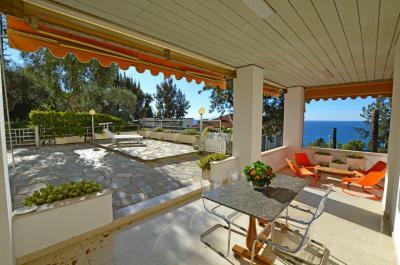 Penthouse Apartment for Sale in Bordighera, West Liguria. 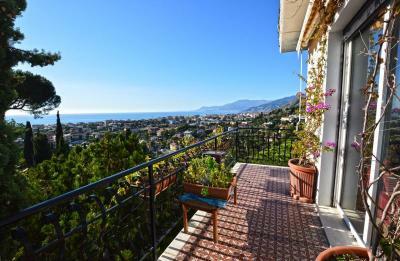 Situated in a quiet building with swimming pool, in the west part of Bordighera, penthouse Apartment for Sale with large and super panoramic terrace overlooking the sea. 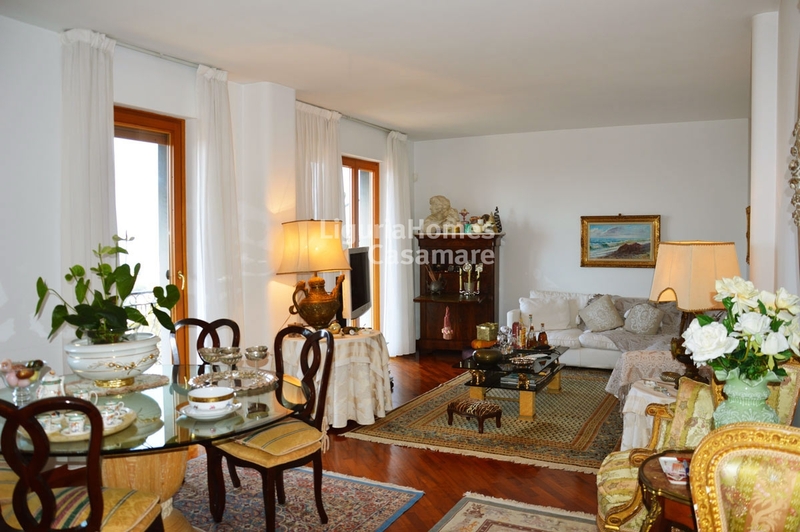 entrance, living room, kitchen, master bedroom with en-suite bathroom, second bedroom with balcony, a further bathroom, 3rd bedroom with walk-in closet, situated on the attic floor connected by an inside staicase. This penthouse for Sale in Bordighera, ready to move in, comes with 2 private garages, 1 private open car space and 2 cellars.